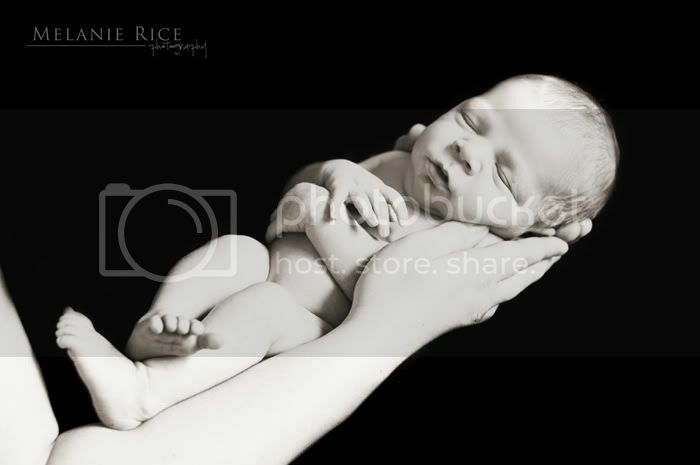 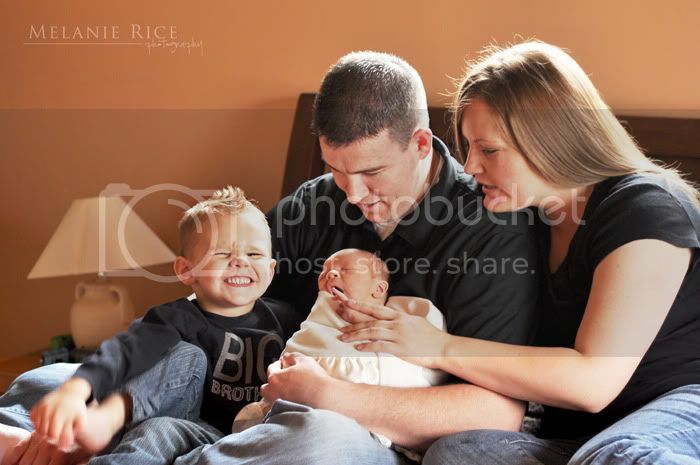 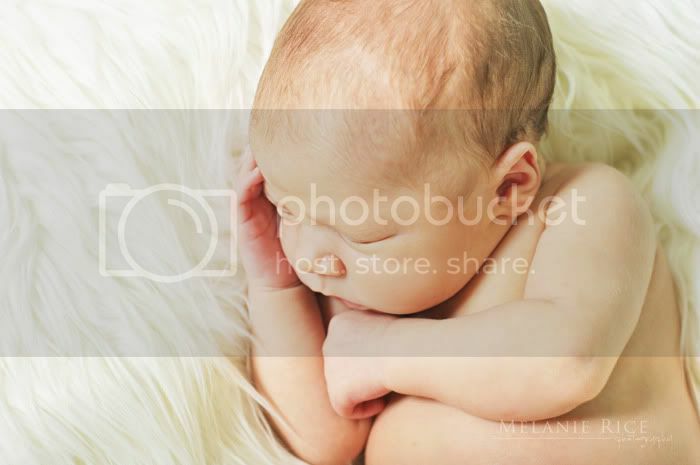 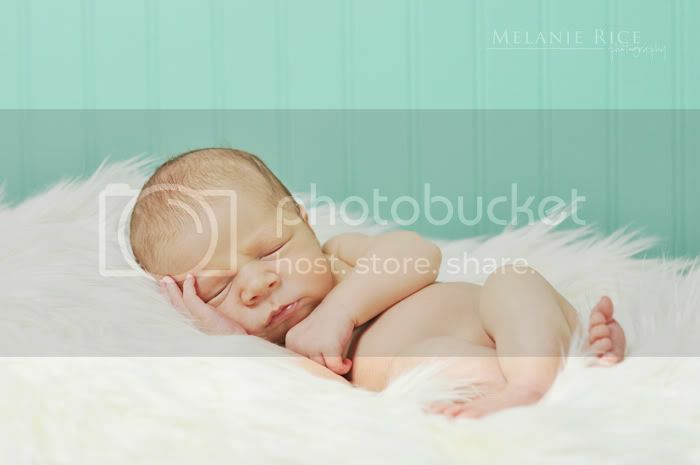 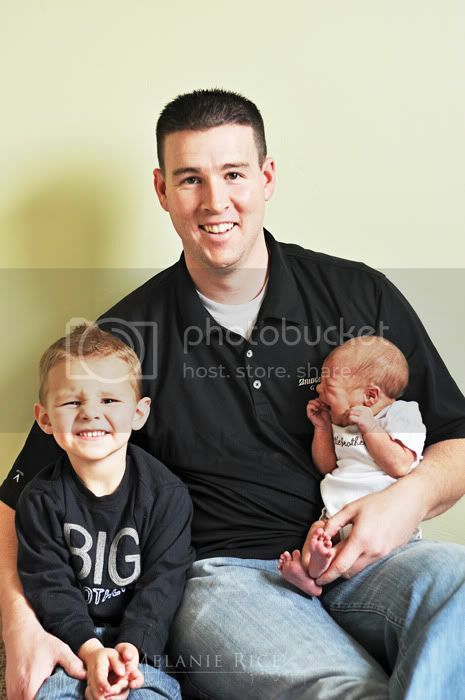 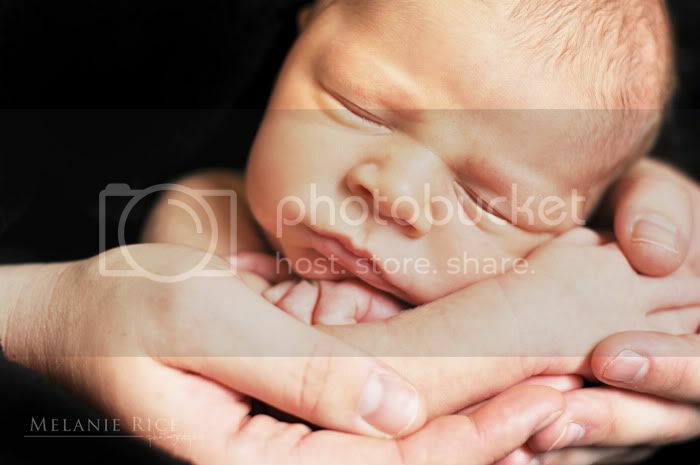 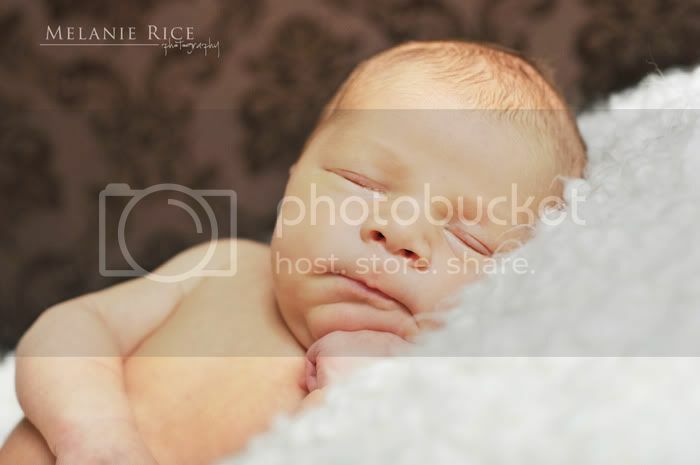 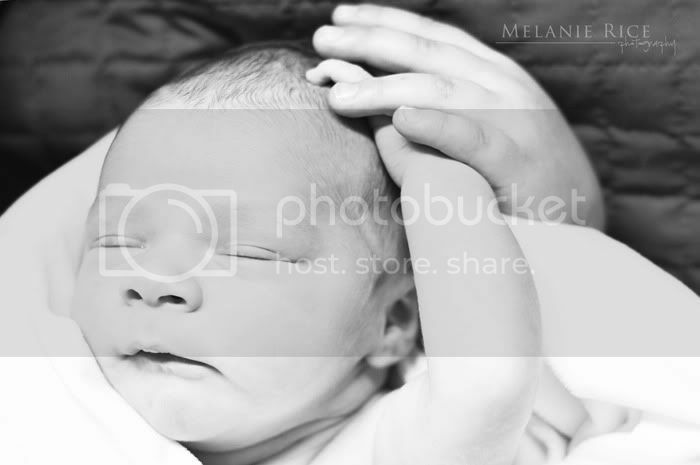 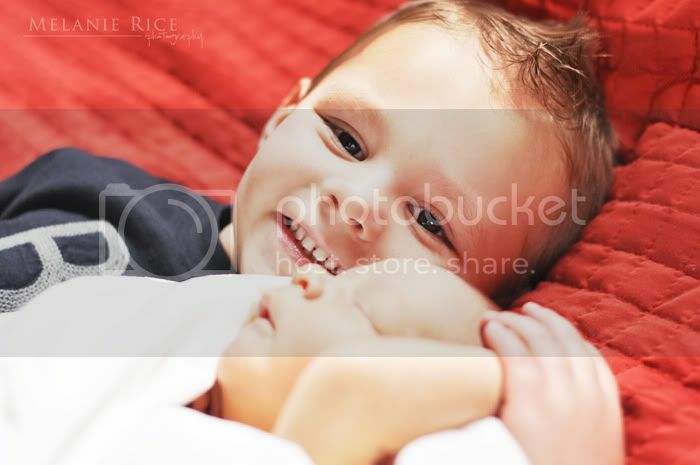 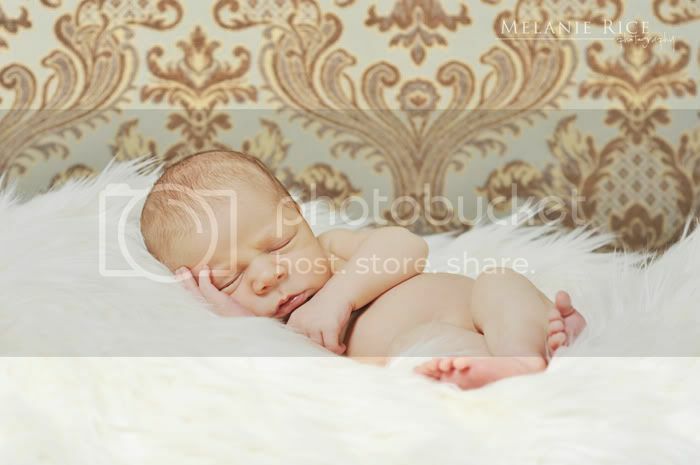 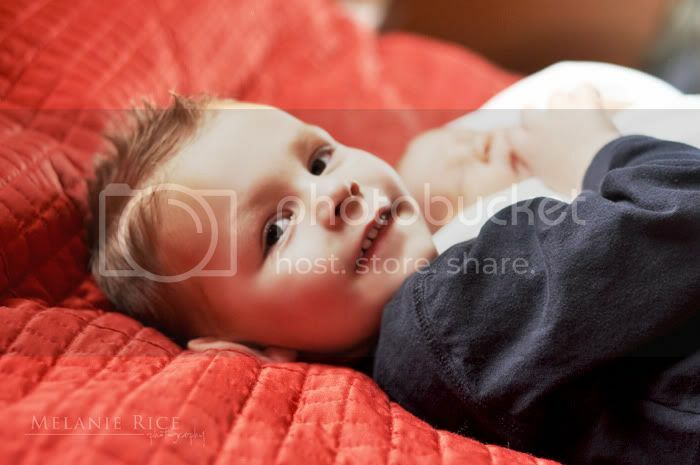 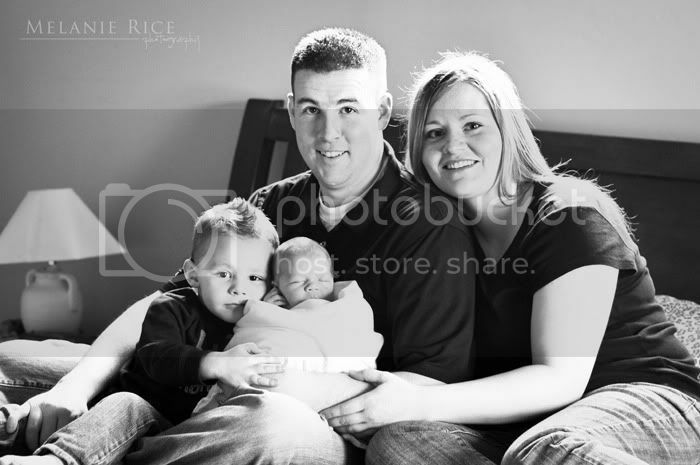 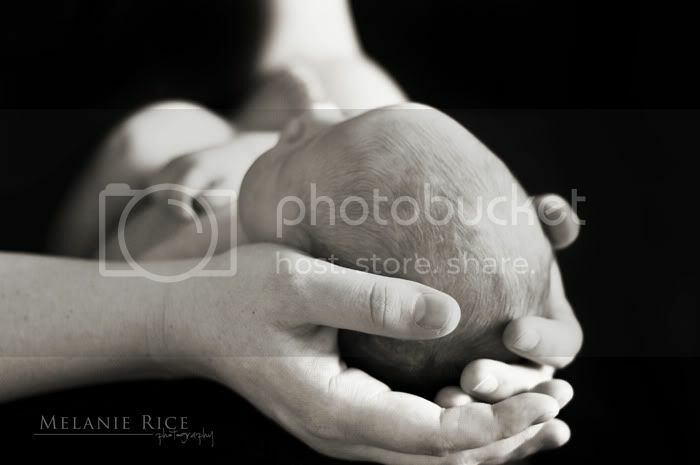 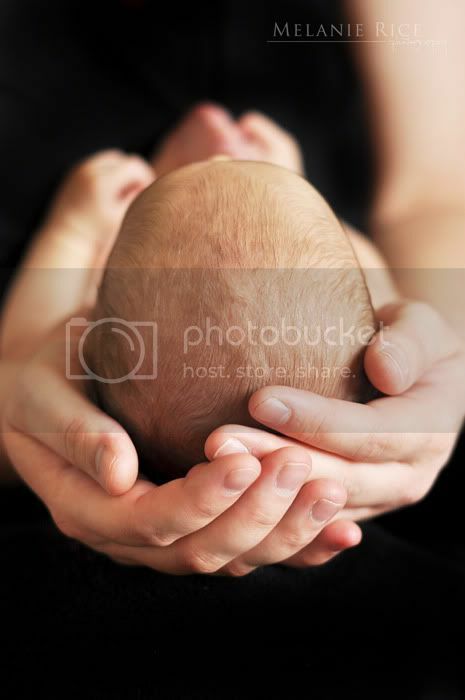 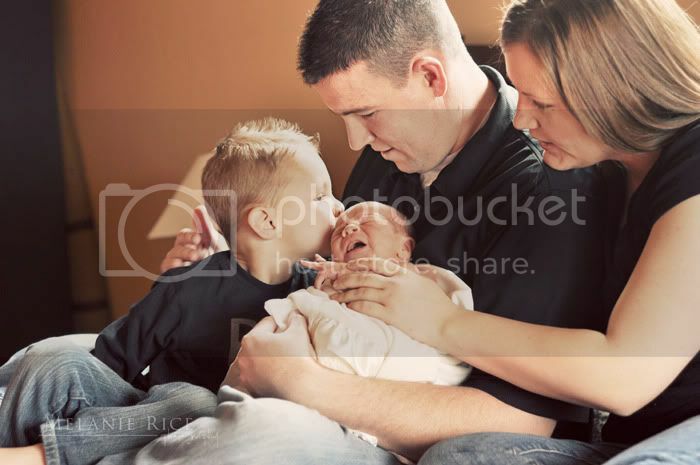 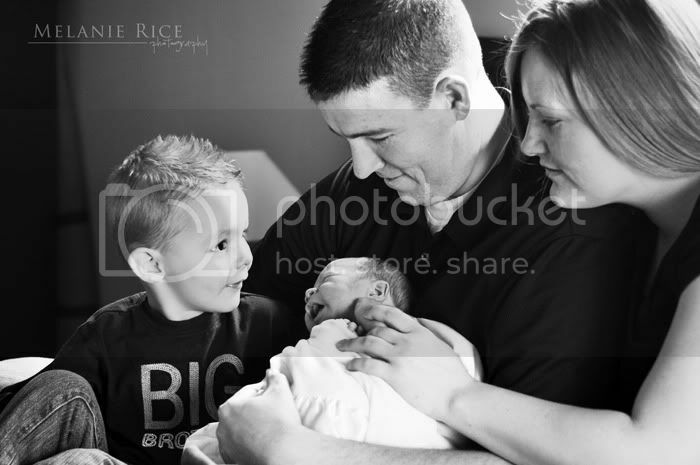 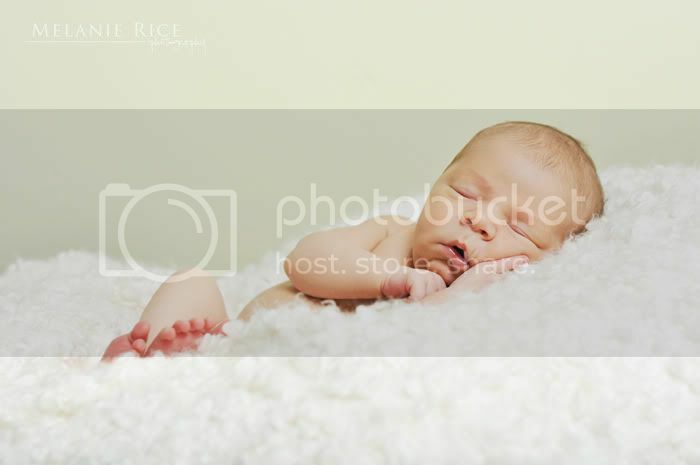 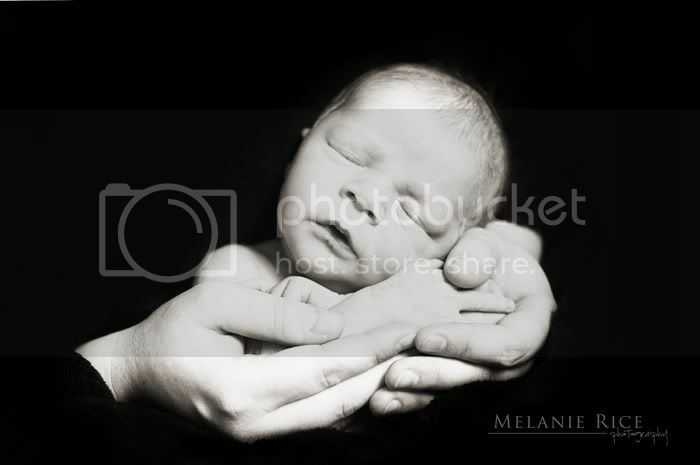 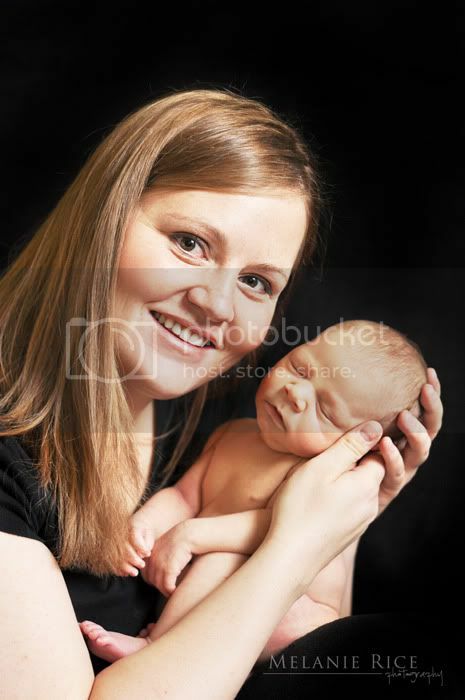 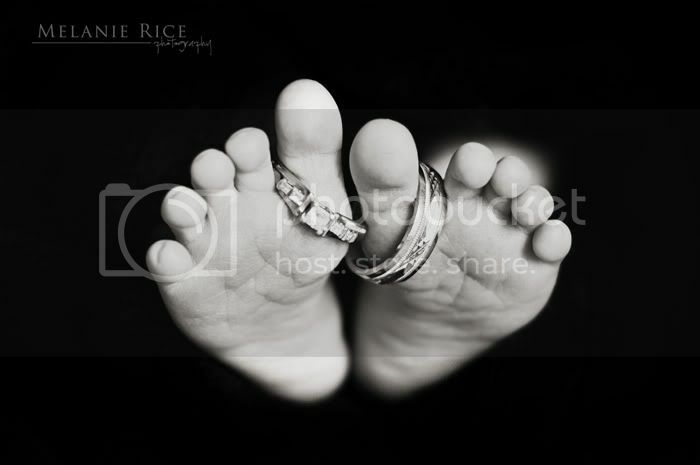 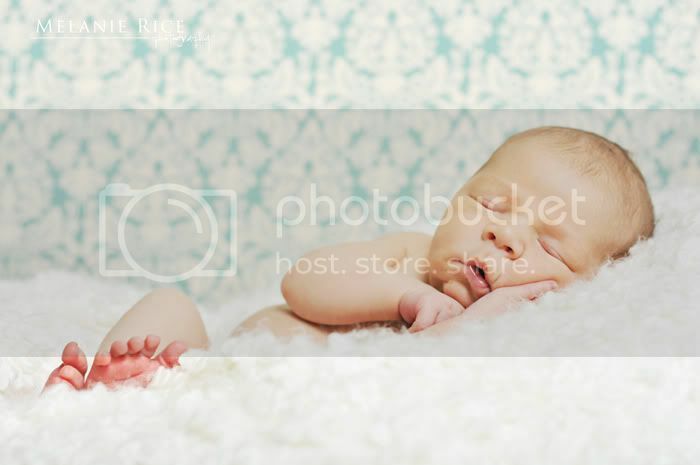 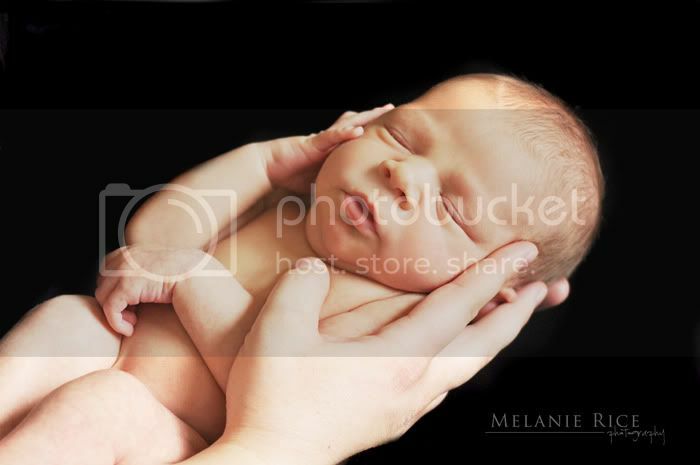 I had the privilege of photographing sweet baby Ryan and his adoring little family recently. 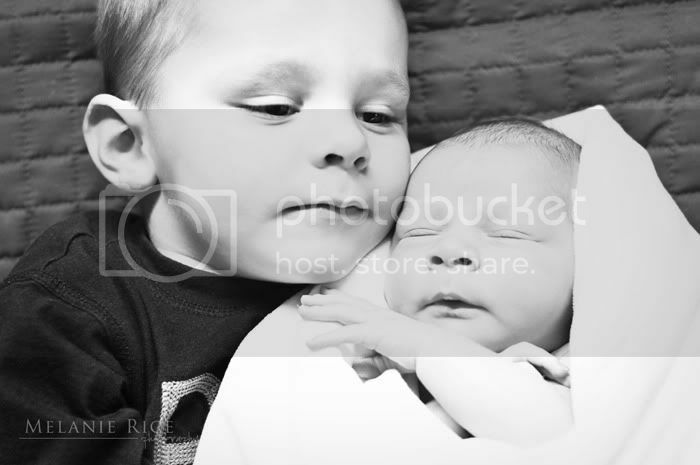 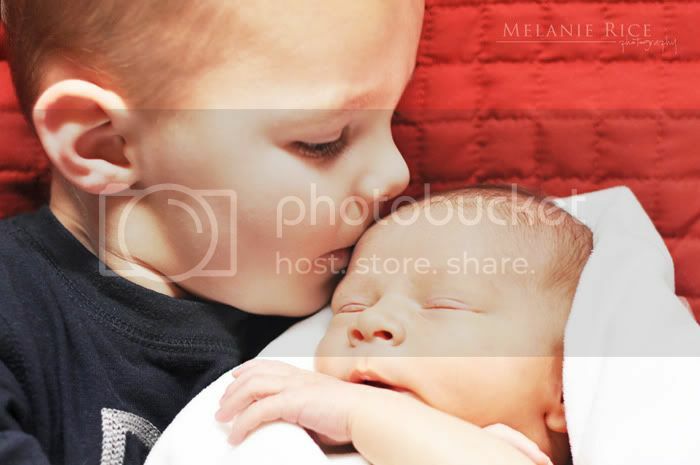 What a sweet little guy, and what a loving big brother he has too! 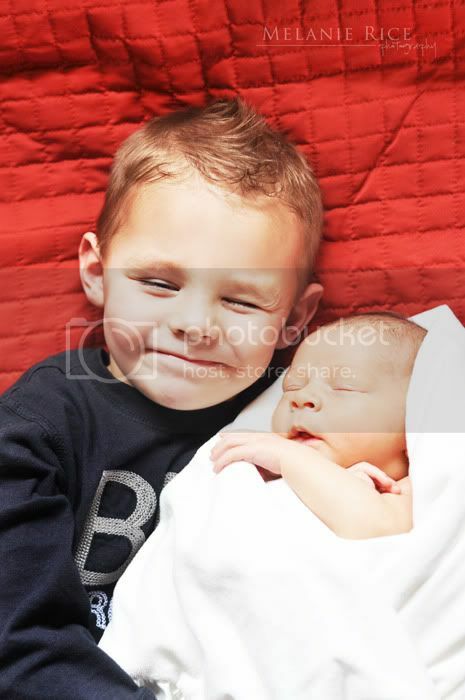 :) I loved big brother Kade's facial expressions in some of these shots. 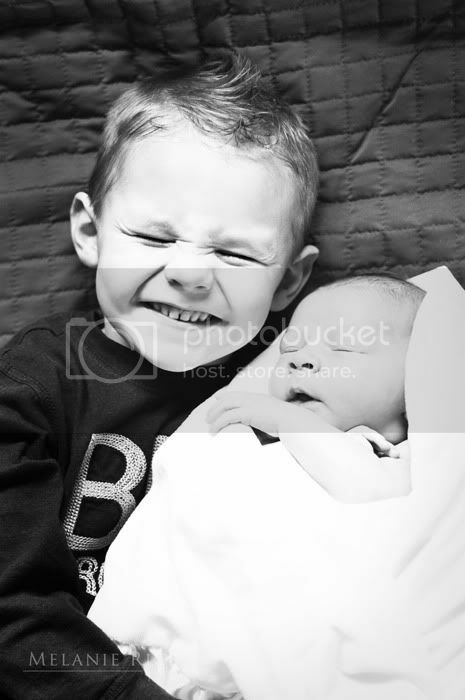 These photos make me smile every time I see them!